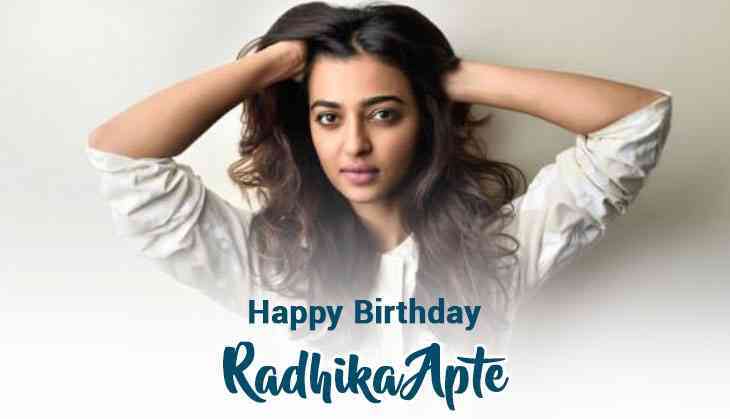 Today we are celebrating the birthday of Bollywood’s most unconventional heroine Radhika Apte, who is famous for her out-of-the-box and mind-blowing roles that she plays in the film. She has gained huge popularity herself in the industry and earned millions of fans with her commendable hard work. 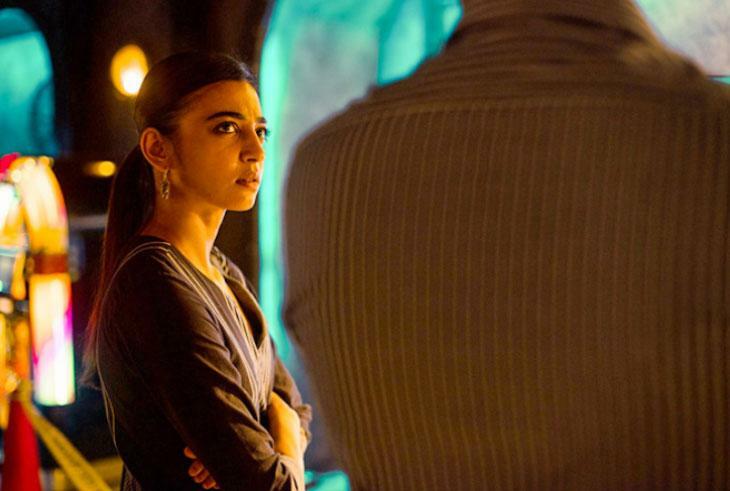 Radhika Apte roles in the film also reminded us Bollywood’s famous actress i.e. Shabana Azmi. Yes, the bold roles that Radhika played in the movies have taken us back to the 90s era when Shabana also took the bold roles which no other Bollywood actresses showed that much guts like Sparsh, Masoom, Mandi, Arth and other. One of the boldest roles that Shabana played was in Fire, in which she plays the role of a homosexual. However, it is one of the most controversial roles till date that she played in films. In the same way, Radhika Apte’s one of the boldest role that she played was in Parched. In the film, she played the character of Lajjo, who was mocked for being infertile and therefore worthless in the eyes of her husband and society. 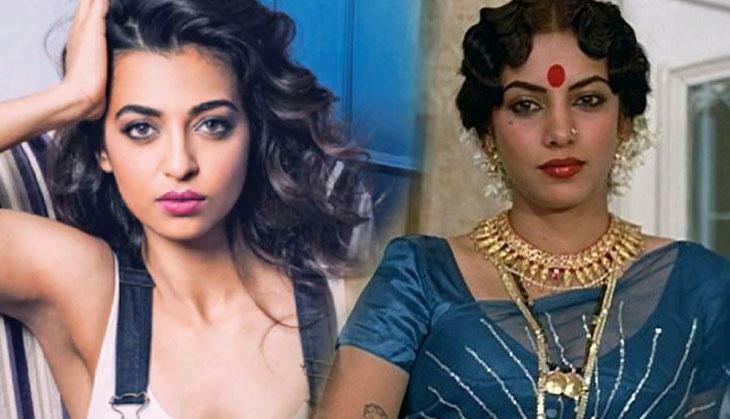 However, she has also done some other films and webs series in which she played a different challenging role like Lust Stories, Sacred Games, Manjhi - The Mountain Man and many more. Because of her unique and different roles, she is our new age ‘Shabana Azmi’ and also has brought revolution in Bollywood and challenges to other Bollywood actresses. Today, Radhika turned 33 and on her special day, we are going to show her some breathtaking images that will make you say WoW! Meanwhile, Radhika will be going to make her appearance in Nikkhil Advani produced 'Baazaar' opposite Saif Ali Khan. Also, she will be seen with Ayushmann Khurrana in Andhadhun, helmed by Sriram Raghavan. The upcoming mystery thriller is slated to release on 5 October 2018.